How is your relationship with tango going these days? It will survive if you transition successfully through different phases that all lasting human relationships do. 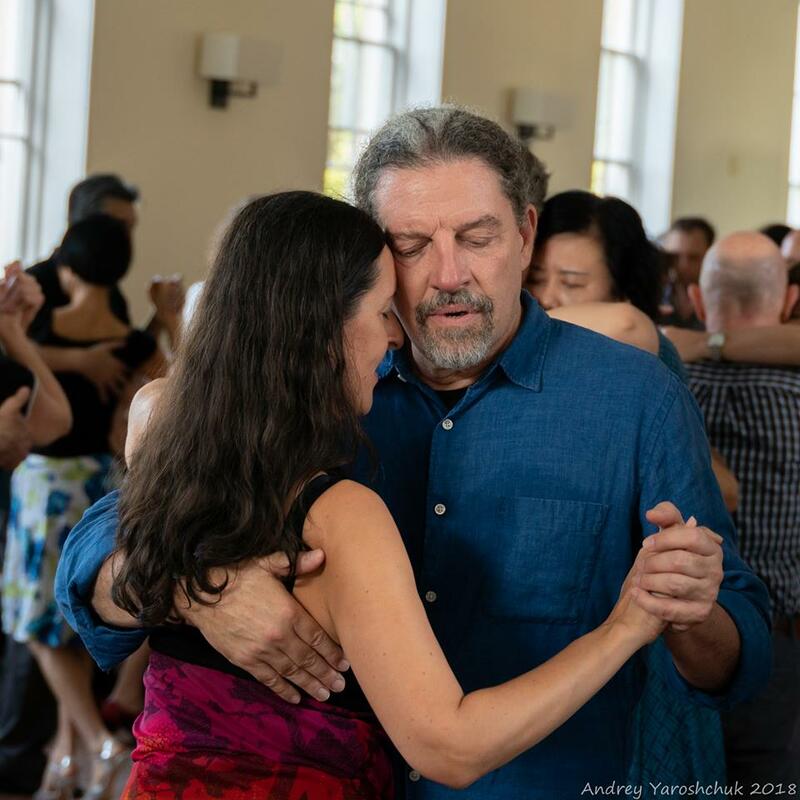 I often wonder after seeing so many come and go in tango, what makes the relationship with dance last? The answer is found in part in your hormones. Let me introduce to you Dr. Gottman, the researcher/therapist who was the first to look at relationships through hormonal levels in the blood system as couples talked with each other about their difficulties. He eventually could predict whether a relationship would last or dissolve by briefly reviewing the hormonal levels in blood samples before and after sessions. He and his research team found that even couples who looked as if they were learning to communicate were at times on their way to a surprisingly sudden and destructive end. In other words, if one's blood contains high levels of the stress hormones cortisol and adrenaline, one's relationship is unlikely to continue long-term.